20 years ago this place had almost any touristic infrastructure. 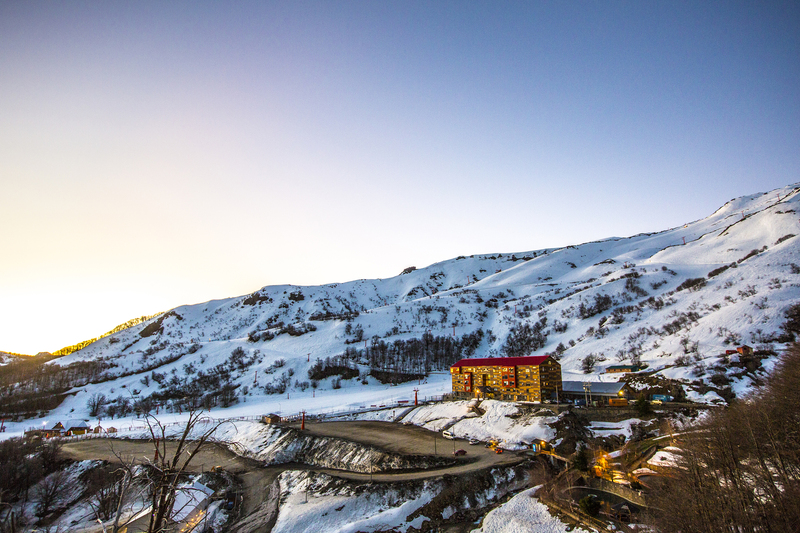 Nowadays it is the regional destination with the greatest amount of beds and a huge amount of services for visitors, but luckily it still keeps its natural and landscape attractions. 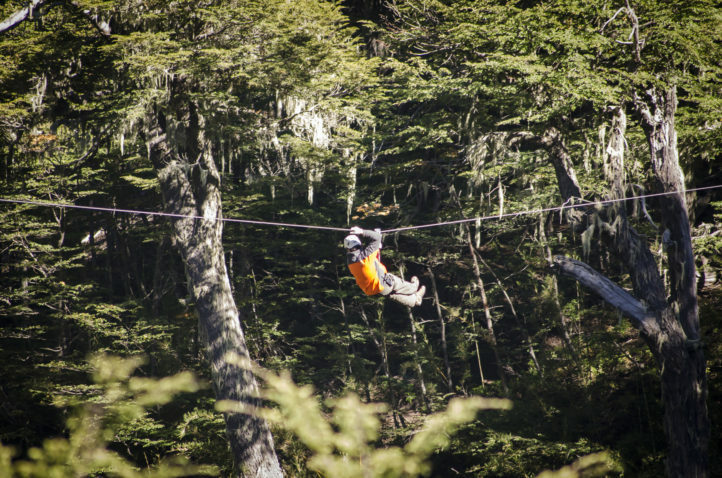 The same which had made Las Trancas Valley into a relaxation and disconnection place for thousand of Chileans and foreigners. 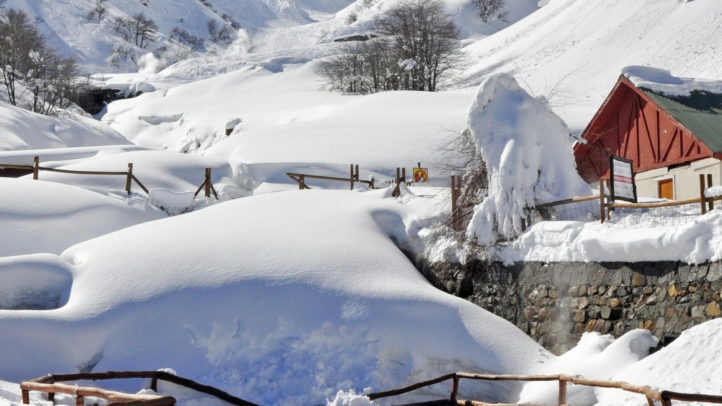 Snow and white sports in winter, breathtaking range landscapes in spring, mountain life in summer, coloured and attractive outdoor activities in autum transform this destination into a privileged area all year round. 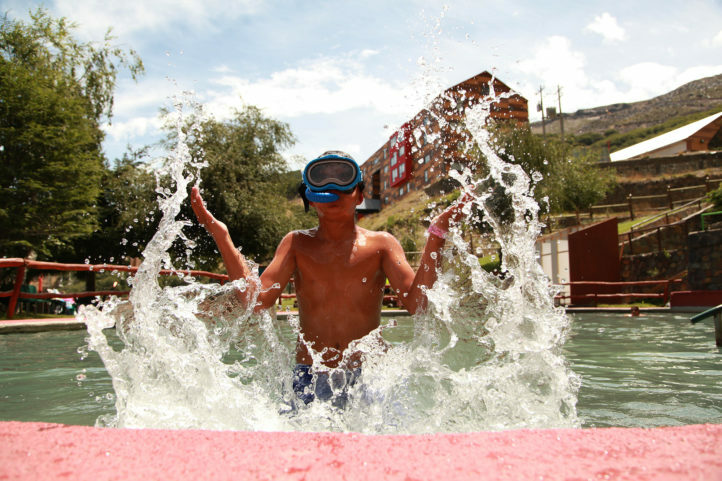 No other destination in Biobío region concentrates such accommodation offer, not even Concepción, regional capital. 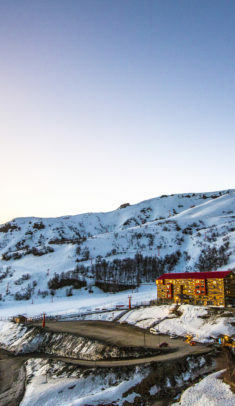 Located 70 kms far away from Chillan heading to the Andes Range, las Trancas Valley is a small andean village with hostels, cabins, resorts and five star hotels with wonderful spas. In addition valley is located in a priority area for worldwide conservation. 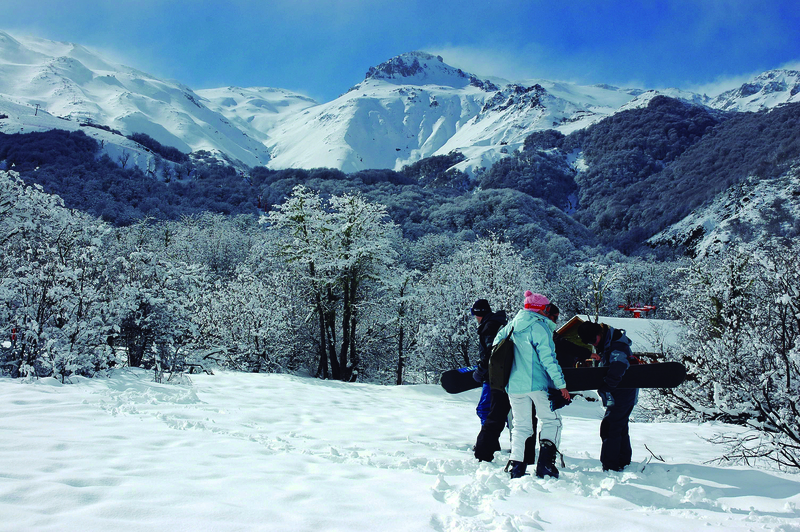 Due to its great significance for world biodiversity, the year 2011 Unesco named it Biosphere World Reservation and biological corridor Nevados de Chillán-Laguna del Laja located in Biobio’s Range and considers Reserva Nacional Ñuble, Parque Nacional Laguna del Laja and Reserva Nacional Los Huemules del Niblinto making a total of 565 thousand hectares. 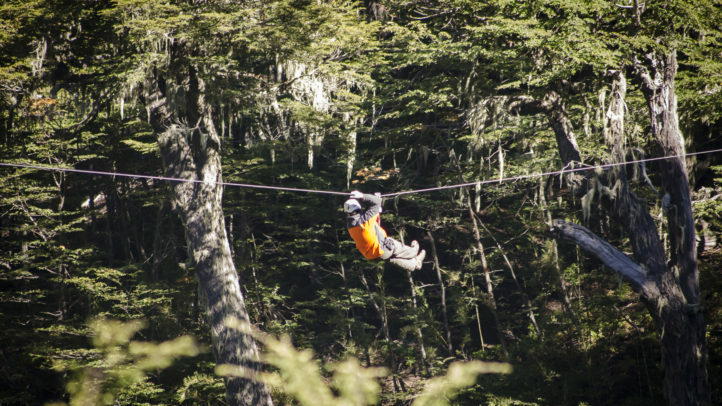 From here nature and sport lovers can perform several activities such as trekking, mountain bike, photography, flora and fauna observation, climbing, rapelling next to the waterfalls, horseback riding and jurneys inside green forests. 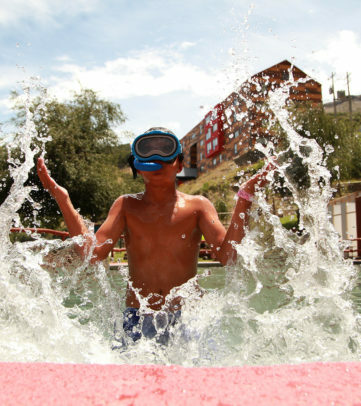 One of the most attractive elements at Las Trancas is its varied offer and for evey kind of tourists and pockets. 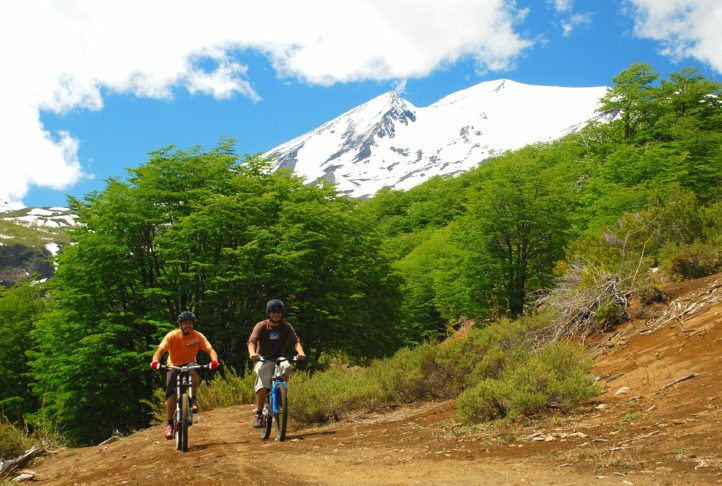 Take Route 5 Sur up to Chillán, you must get to Ecuador avenue and turn left, then up to Argentina Avenue and drive until you reach Rio Viejo street to enter to Route N-55 (The road heading Chillán Hotsprings). Continuing along N-55 Route you will pass by Pinto, El Rosal, Recinto, Los Lleuques, La Invernada untill you get to Las Trancas Valley. 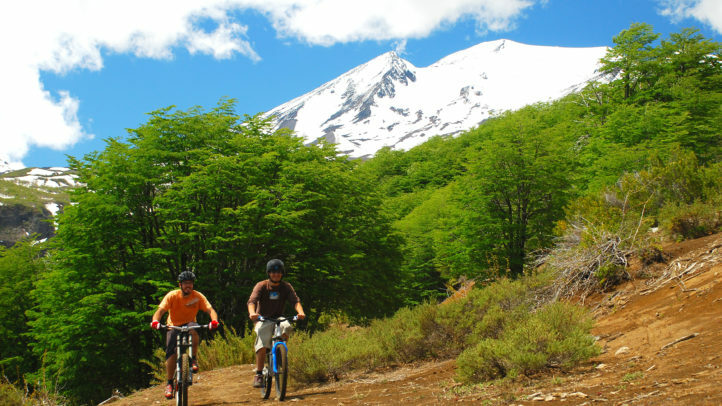 Given geography and wonderful environment, Nevados de Chillán is opened all year round and it is the most visited mountain resort in Chile. 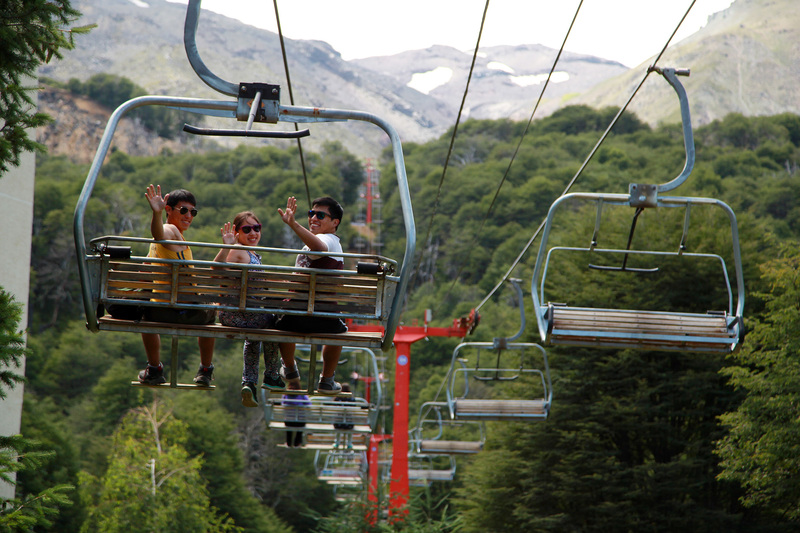 Touristic resort has 2 ski centers (Nevados and Valle Hermoso), two hotels, 11 ski lifts, the longest track in South America, the most significant Bike Park nationwide, 8 swimming pools with thermal water, three spas, six coffee shops and entertainment programs including Canopy, Trekking, Canyoning, Horseback riding, snowbikes and Snowcat depending on the season. 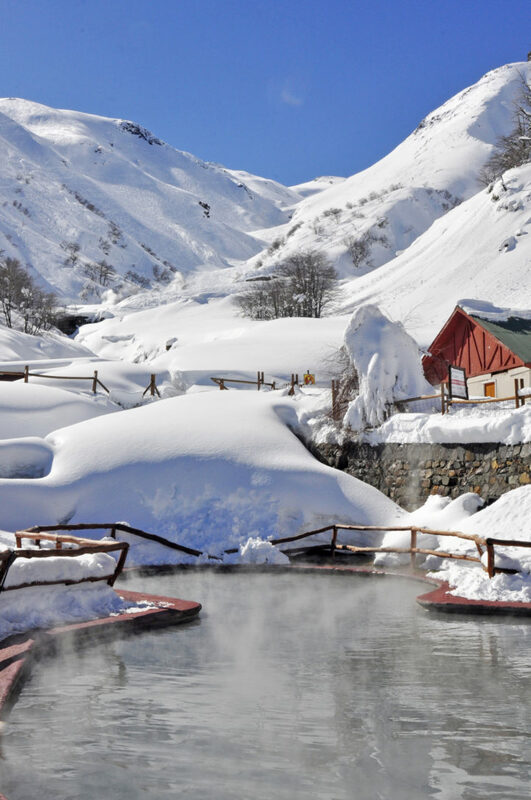 Undoubtedly the plus in this area is thermal volcanic water area, a real treasure in the middle of the range which can be visited all year round.